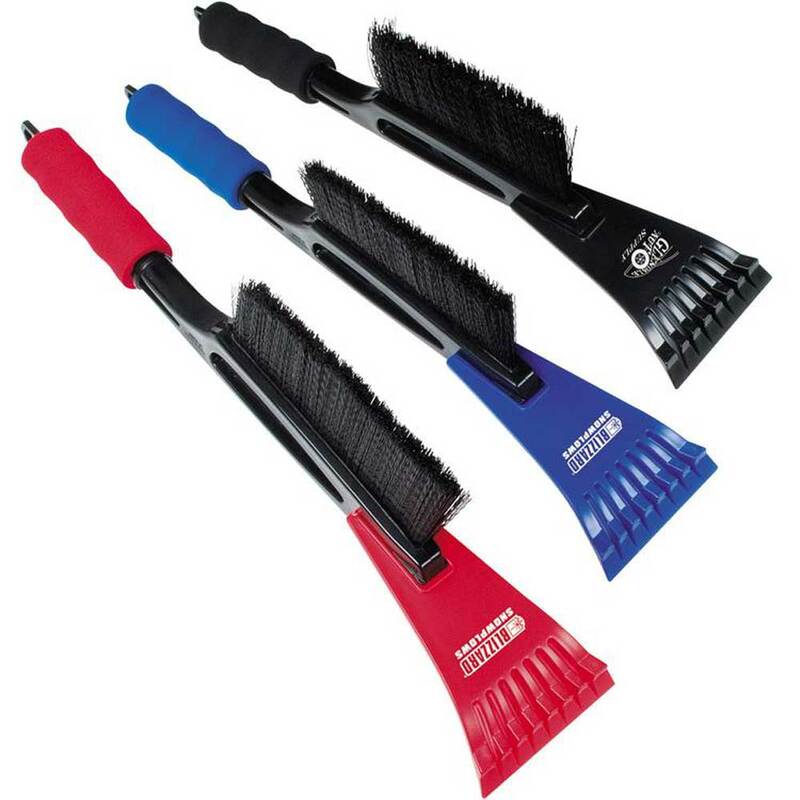 Soft, comfortable foam handle matches blade color. Price includes FREE custom imprint also! 1-1/2" w x 1-1/4" h on Blade.